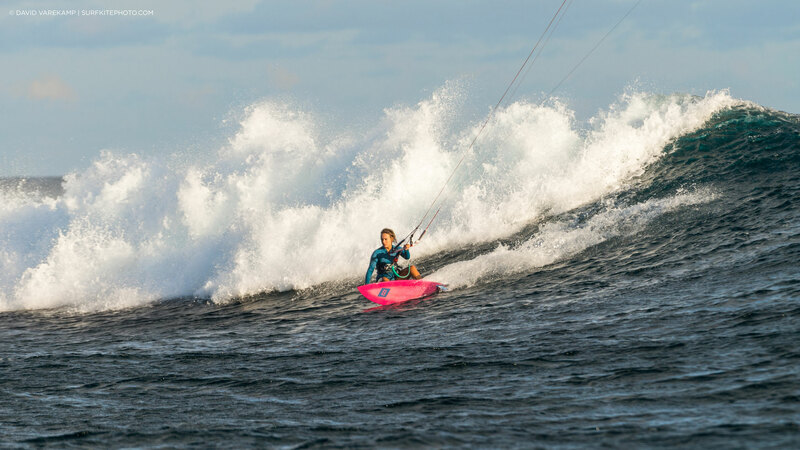 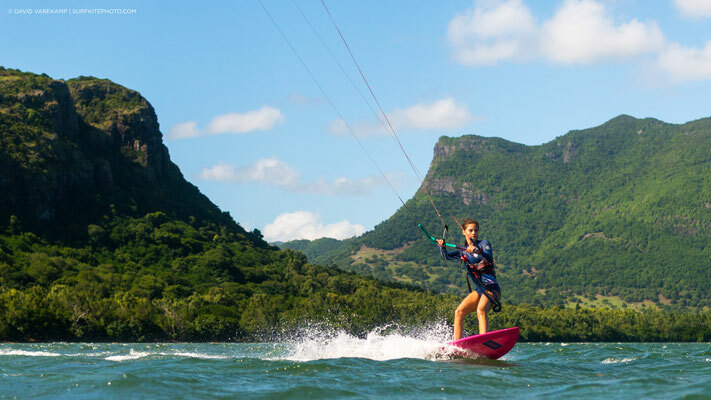 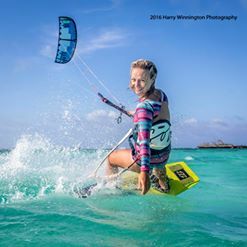 Freestyle lessons with the champion of Mauritius or enter the world of Kitesurfing and start a Kitesurf Beginners Course. 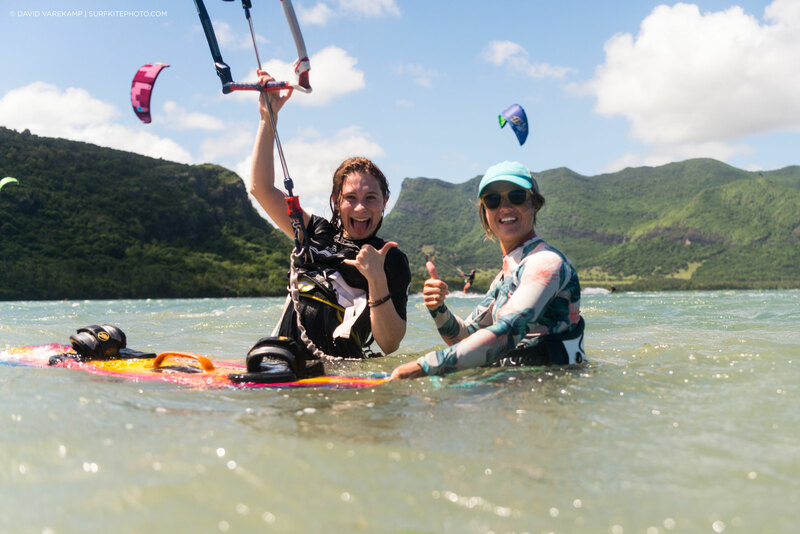 Our philosophy is to teach in Private Lessons or in a group of maximum two persons in Semi Private lessons, meaning each person has an own Kite. For individual and tailor made offers please contact us!